(Honolulu) – A new Gundam Champion will be named for their exceptional craftsmanship and creativity at a special recognition ceremony on Wednesday, July 9th. 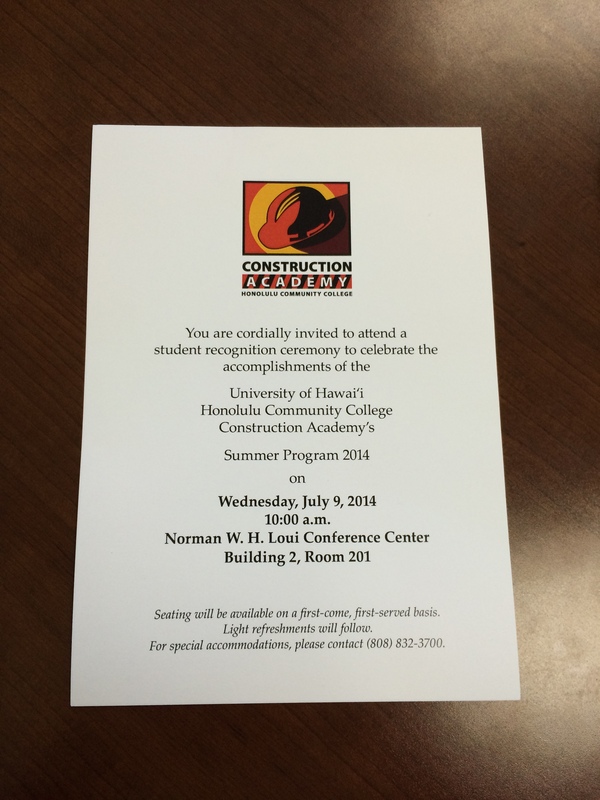 84 high school students entering grades 10 – 12 and recent 2014 graduates from 16 O‘ahu high schools will successfully complete the Honolulu Community College Construction Academy Summer Program. The student teams were tasked with designing and fabricating a one-of-a-kind metal robot figure named after the anime metaseries, Gundam. Their mini gundam prototypes along with other handcrafted projects will be on display for family and friends at the recognition ceremony. 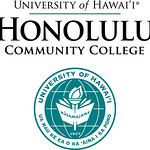 The students were admitted to Honolulu CC for the four-week summer program. First-time students were exposed to five different trades (carpentry, welding, sheet metal, small vessel fabrication & repair, as well as architectural, engineering, and CAD technologies). Twelve students are returning for their second, and in some cases, third summer with the program. These students participated in an advanced curriculum featuring carpentry and welding. The Construction Academy Summer Program started with 12 students in 2008 and has grown over its six-year existence. The summer experience is an extension of the Construction Academy that is in approximately 30 high schools across the state during the academic year filling the gap of industrial education in the public schools. The program was established through a grant funded by the U.S. Department of Labor and continues to operate solely on legislative funding. “With the future workforce projection in the construction industry, we are able to provide career exploration that will eventually lead students to Honolulu CC to obtain a certificate or degree in a specific career or technical program eventually providing an entry point into the workforce,” Tyrell shares.